The Northeast Sustainable Energy Association will be holding this years Building Energy Conference on March 6-8, 2012 at the Seaport World Trade Center Boston, MA. This building conference will bring together some of the greatest architects, builders, engineers, policy makers and building managers to network and generate future ideas. While at the conference, there will be educational sessions and a world-class trade show that businesses from all over the world will be attending. 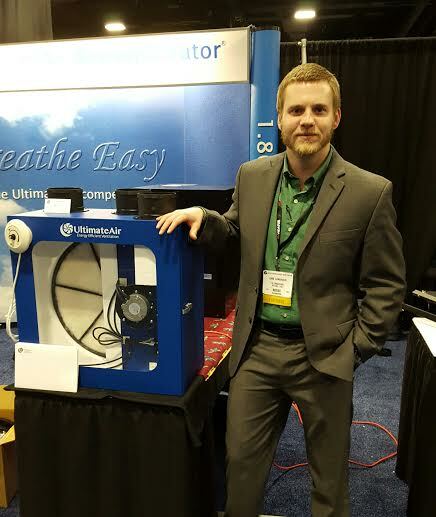 UltimateAir’s Matt Baker and Craig Kinzelman will be attending the ten sessions to learn new and improved techniques to complement and enhance The RecoupAerator. Some of the sessions that we will be attending next week are: Renewable Energy, Green Financing, High Performance Mechanics, Health Care, Game Changers, Renewable Heating and Whole System in Action. At these sessions we will be learning fresh and innovated designs and concepts to expand The RecoupAerator to its fullest potential. We will be acquiring skills from engineers and designers that are ranked top in the world. 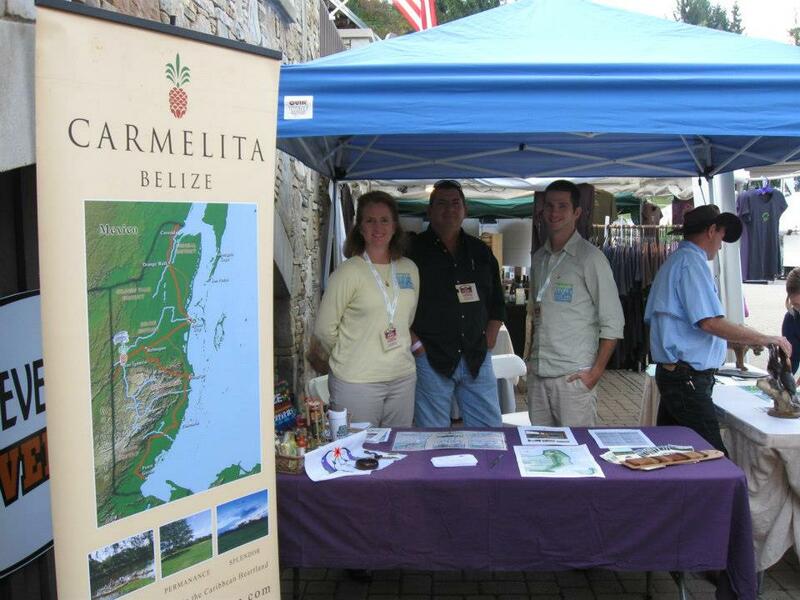 After the sessions we will have a chance to attend the trade show to network with other business and hear their ideas. During the conference, we will also have a chance to listen to some successful speakers give their testimonies and their secrets to success. We are all very excited to go and present our ideas to the pubic and our product to the community. Overall, the conference should be a blast!